We believe that each student is entitled to an education that facilitates mental, physical and emotional empowerment. We feel that every individual has the capacity to contribute and serve his or her community and we know that each student offers a unique set of strengths and talents. All of our students receive a personalized education that they will take with them when they leave. At Port View Preparatory, the focus is student first, disability second™. Since opening its doors, Port View Preparatory® (PVP) has attracted the most experienced, talented and credentialed special needs staff in Southern California. From its principals to its speech and language pathologists, occupational therapists and teachers, Port View Prep’s crew is thoroughly screened and handpicked by co-principals, Edward Miguel, EdD, BCBA, and Melaura Erickson Tomaino, Ph.D., BCBA-D. As leaders of the school, Principals Miguel and Tomaino conduct and oversee thorough training of all hired staff to ensure consistent student success and comfort. All PVP staff is trained to administer individualized learning programs to guarantee maximum achievement for each student. 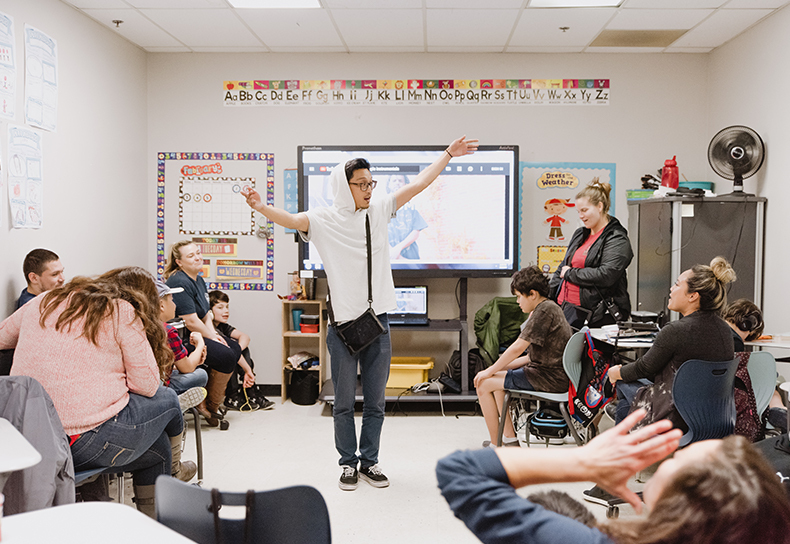 We strive to keep our class sizes small with at least one teacher for 12 students (1:12 ratio), in addition to trained classroom support providers, so that each student gets the attention needed to excel in a nurturing and safe learning environment. 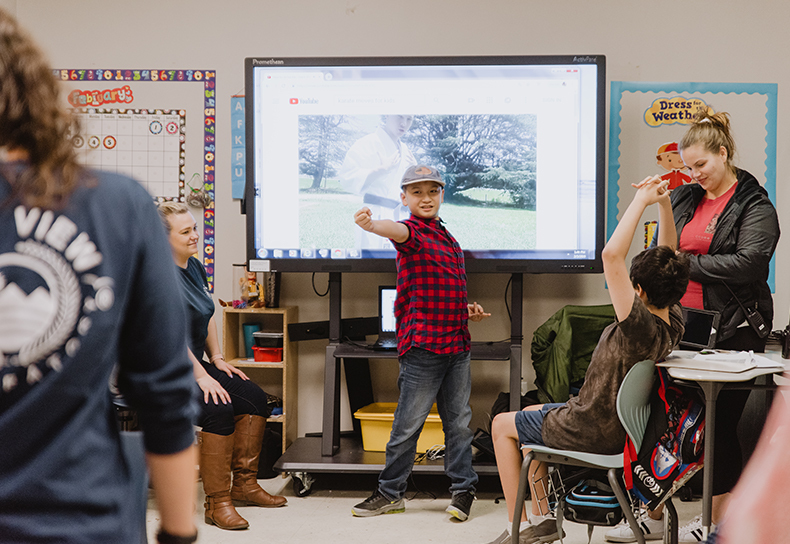 We understand that your student spends a large part of their day with us and we strive to make each student feel comfortable, safe and stimulated to learn and grow emotionally, physically and intellectually every day. For students who require individualized care, additional support by interventionists and Board Certified Behavior Analysts (BCBAs) can be arranged. Our crew treats each student with dignity, never employing restraint or seclusion techniques in behavior intervention plans. Our goal is to provide students with the tools to be successful and live fulfilled lives in all environments. Working closely with families, our crew helps students even after the school bell rings by providing consultation to parents and in-home support services so that behavior modification can continue. The majority of our staff has worked in other local special needs schools in the area and jumped at the opportunity to join Port View Preparatory® because it truly feels and operates like the best private non-public school in Orange County and San Bernardino County. PVP’s crew is exceptional in guiding and instructing special needs students, particularly those with complex challenges.